Mixtures of colloids in water and particular oils spontaneously emulsify into stable Pickering emulsions (click image).  Assembly of colloidal particles with locally different surface roughness into colloidal micelles and more. The Brownian motion of anisotropic particles can be determined by following them in 3D using confocal microscopy.